and two we talked about how to think about these moments of intent and find out what they are for your audience. Today let's talk about what to do about it. 1) A good place to start is with a moments map. This is where you identify the set of moments you absolutely want to win or can't afford to lose. Examine all phases of the consumer journey for your business, and look for the moments when people want to find inspiration, learn about something you’re reporting, make a social statement, or anything in between. 2) Next up: try to understand customer needs in the moment. Put yourself in the consumer’s shoes for each moment you want to win. Ask yourself, “What would make this easier or faster? What content or features would be most helpful for this moment?” Again, ask yourself: Is your user looking for a quick moment or are they there for the long haul? In a story or photo feature about fashion, for instance, you could add a widget showing locations of the stores that sell each dress or pair of shoes you feature, or video of the fashion shows where they were revealed. 3) Third, make sure you use context to deliver the right experience. Contextual signals like location and time of day will help you deliver experiences and messages that feel tailor-made for the moment. For example, if a soccer fan is having a micro-moment, they probably just want the top highlights and the final score from the match last night. This could be your spot for a social media update or a 30-second video. But if they're in a macro-moment, they'll want in-depth match analysis, team lineups and analysis of how the final score will affect the league. That's your moment for the long-form article or podcast. you gather from your users? 4) Be sure to optimize across all aspects of the journey. People move seamlessly across screens and channels. Does your brand deliver seamlessly in return? Don’t let competing internal objectives or departmental silos stand in the way; anchor your action to the consumer and organize around their moments. Ask: "Is our journey optimized for search?" How do consumers across all the different social channels interact with your sites? Are they optimized correctly? 5) Now keep the momentum rolling: measure every moment that matters and iterate. Keep improving your content based on what you find; then measure and iterate again. You can't afford to under-serve your customers while you deal with measurement gaps. Even if the return on investment (ROI) for certain moments may not be directly measurable (yet), train your team to use credible estimates to ensure nothing’s falling through the cracks. Are you ready for the moments ahead? Can users consume your content (or a form of it) in the queue at Starbucks? 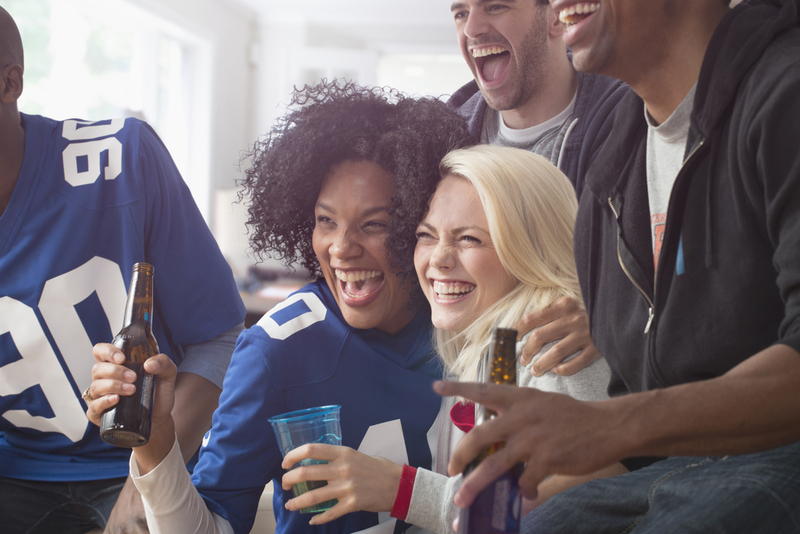 How are you capitalizing on seasonal macro-moments like the Rugby World Cup or the upcoming Summer Olympic games? If you take the time to think about your customers, find their micro- and macro-moments, and then fill their needs in those moments, you'll be well on your way. And in fact, you'll likely be getting a leg up on the competition. Think with Google recently published a research study that takes a deep dive into micro-moments, it's a great follow up to this blog series. Download your copy today, and win the shift to mobile. This is the third in our series of posts about micro- and macro-moments. In parts one and two we talked about how to think about these moments of intent and find out what they are for your audience. Today let's talk about what to do about it.
. But what about macro-moments? Affinity Moments, when fans act in unison in support of their favorite team or musician. Buddy Moments, when friends connect and bond everything they see, hear or read -- whether that's a live concert or a funny cat video on YouTube. Deep Knowledge Moments, when someone wants to learn deeply about a topic (maybe political issues or financial news) so they can share that knowledge later. In essence, micro-moments happen on the go and with intent, while macro-moments are more tribal or community-based. They're deep-dive media experiences that impact individuals in ways micro-moments can’t. Publishers should remember that preferences and loyalty are shaped by both micro and macro moments. The brands that do the best job of addressing our needs in each moment will gain the greater share of our attention, and they'll be the publishers we start with next time. They will, in short, win. Determining the right macro moment to target a user is no easy feat, but here are some Google tools that can help you discover what your audience is looking for, set your strategy and start taking action. And as always, some of your best insights can come from good old-fashioned methods like talking to and engaging with your audience. Once you have the insights, it's time for action. We'll cover that in our next post. 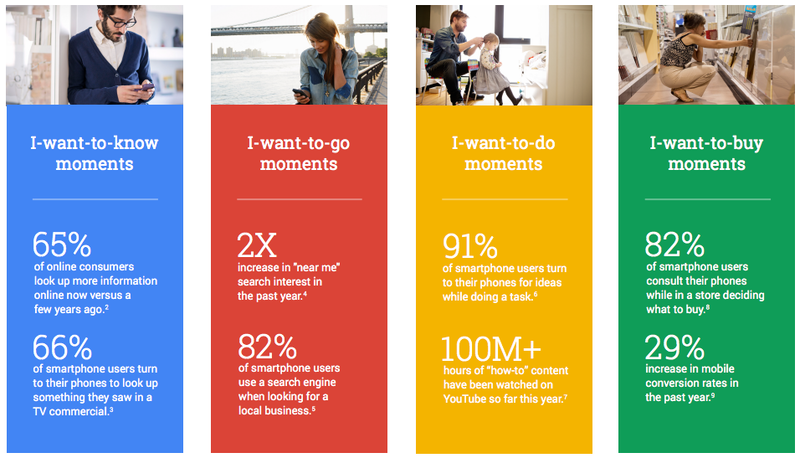 In the last post we talked about the rise of micro-moments. But what about macro-moments? For a long time, we've all heard that we're perched on the edge of a new golden age of digital, like divers on a cliff. 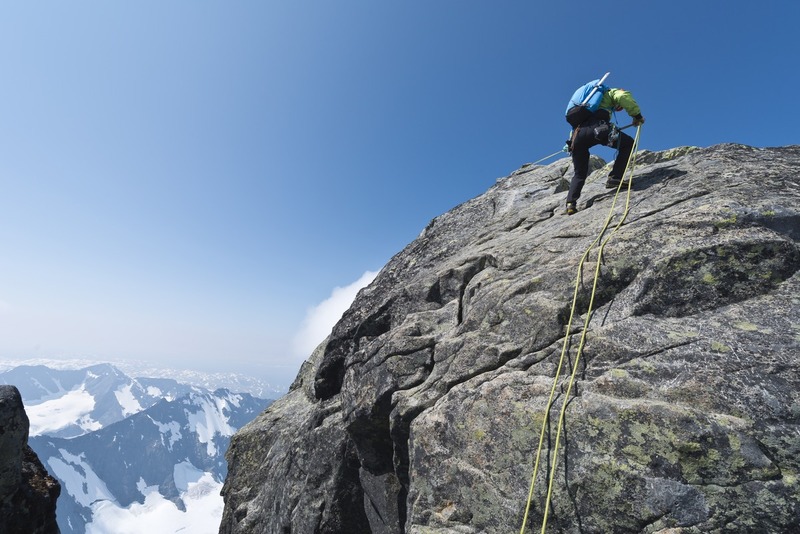 By now it seems clear that we have well and truly jumped off that edge and are swimming, frolicking (and sometimes drowning) in that futuristic sea of digital, connectivity, cams, drones, the Internet of Things… and especially mobile. Today, we'd like to kick off a three-part blog series that will look at how publishers can do more frolicking and less failing in this digital sea. In particular, we'll look at what we call digital moments that matter, and the best ways for publishers to think about those moments. Part one today is Micro-Moments for Publishers, to be followed by From Micro to Macro and then part 3, Acting On Your Moments. People over 35 tend to print out recipes, while 59% of 25- to 34-year-olds cook with their smartphones or tablets handy. 35+ million hours of movie trailers were viewed on mobile on YouTube in the first six months of 2015. The same period saw a whopping 41% growth in mobile searches related to movie showtimes. Seven in ten millennial dads seek parenting information online. 59% of those dads say they use their smartphones for those searches more than any other device. Searches for baby-related terms on mobile have grown 52% year over year, according to Google data. How do I reach the right audience? How do I make sure I stand out? How do I drive enough views and revenue to grow my business? Today you have more choice than ever in how to approach these questions, thanks in large part to huge changes in mobile consumer behavior. There's no such thing as sitting down for an “online session” anymore. Mobile is not just a hand-held device; it is a human and consumer behavior. It's why we no longer have those empty spaces in our day -- at the bus stop, in line at a store, or even at night in bed. As a publisher, you don't always have to be there for those moments when users browse their friends' photos and status updates, or find out that they need to pick up milk on the way home from work. In fact, if you try to insert your content when people aren’t receptive, it can do more harm than good. But certain moments really do matter for publishers: Moments when consumers turn to their phones to seek information or ideas. In those moments they have an intent: a need that can be met, a curiosity fulfilled, or a decision made. These countless moments are full of intent signals that publishers can capitalize on. A "time for a new one" moment with a worn-out hairdryer can be satisfied with a product review. An "I can fix it" moment is perfect for do-it-yourself articles from publishers. (Over 100 million hours of “how-to” content have been watched on YouTube so far this year.) What about “I want to watch” moments? Can you give those users short and easy-to-watch content? "How do I reach my audience?" "How do I make sure I stand out?" The answer lies in creating the content for these micro-moments. And in the next post, we'll talk about an opportunity that's similar and yet different: macro moments. 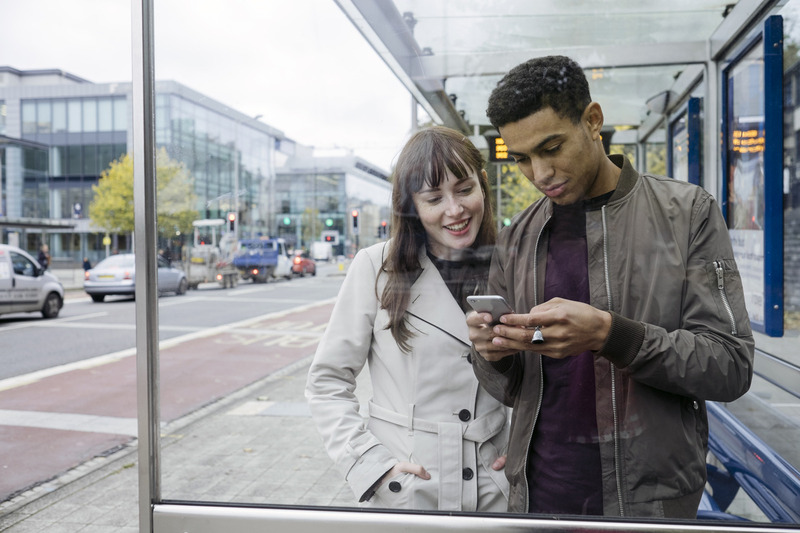 Want to learn more about micro-moments? Check out the Think with Google Guide to Winning the Shift to Mobile. Last year we launched Matched content to help increase user engagement on your site by promoting relevant content from your site to your visitors, which may help grow your ad business as well. Starting today, you can use Matched content units to directly generate revenue by allowing ads to appear alongside your recommended content. With the new “Allow ads” feature, relevant ads will appear within your Matched content units, and will be styled to complement the look and feel of your content recommendations. We'll gradually roll this feature out to all Matched content eligible publishers across the globe over the coming weeks. To enable ads, visit your My ads tab and choose “Allow ads” for your Matched content units. Matched content is available for sites with multiple pages with unique images and high volumes of traffic. Have a look at the site management settings in your account to see if your sites are eligible and to get started with Matched content. Matched content units don’t count towards your Google content ad limit per page - to get the most out of this new tool, check the best practices in the AdSense Help Center. As always, we'd love to hear your thoughts about this new feature in the comments section below. Editor's note: This post was cross posted from the Google Webmaster Central Blog. Bloggers should use the nofollow tag on all such links because these links didn’t come about organically (i.e., the links wouldn’t exist if the company hadn’t offered to provide a free good or service in exchange for a link). Companies, or the marketing firms they’re working with, can do their part by reminding bloggers to use nofollow on these links. 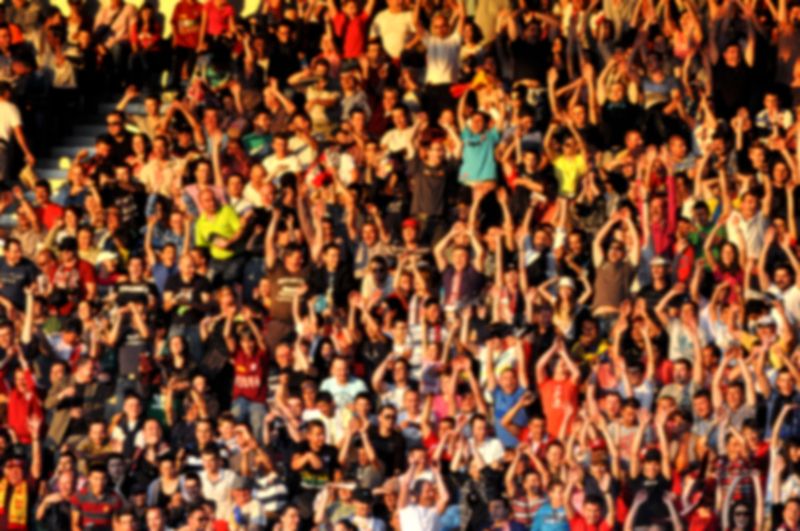 Users want to know when they’re viewing sponsored content. Also, there are laws in some countries that make disclosure of sponsorship mandatory. A disclosure can appear anywhere in the post; however, the most useful placement is at the top in case users don’t read the entire post. The most successful blogs offer their visitors a compelling reason to come back. If you're a blogger you might try to become the go-to source of information in your topic area, cover a useful niche that few others are looking at, or provide exclusive content that only you can create due to your unique expertise or resources. For more information, please drop by our Google Webmaster Central Help Forum. , Google's MRC-accredited viewable impression measurement technology. On this blog, we're breaking down the best practices into small, approachable chunks. Already, we've focused on 2 tips for enabling viewability measurement, 3 speedy ways to improve viewability, and 4 ways to improve ad layouts for better viewability. In this post you'll learn 3 content and ad loading methods that can optimize your viewability rates. We hope these recommendations are improving your site or apps ad viewability. Feel free to share your viewability success story in the comments section below. Our latest infographic puts a spotlight on viewability by sharing a dozen technical best practices for improving viewability based on insights from Active View, Google's MRC-accredited viewable impression measurement technology. On this blog, we're breaking down the best practices into small, approachable chunks. Already, we've focused on 2 tips for enabling viewability measurement, and 3 speedy ways to improve viewability. In this post you'll learn tips for laying out ads on a webpage or scrollable page in an app in order to improve viewability rates. In the next part of our Spotlight on Viewability, we'll share 3 content and ad loading methods that can improve viewability. Why are my earnings down right now? 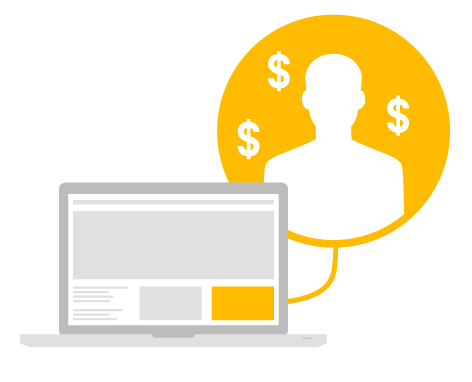 Today we'd like to share some insights about why AdSense earnings sometimes go down -- and look at how to troubleshoot what's going on when that happens. Google has a variety of tools and reports that will help you see what might be causing a decline and how you can respond to optimize your earnings. You can view all these metrics on the Performance reports tab in your AdSense account. Here are a few tips on how to address issues you may discover. When troubleshooting changes in page views, it's a good idea to extend the date range of your reports out to 30 days or more to help identify trends or specific issues. A drop in page views could simply be seasonal; retailers, for instance, tend to see a traffic drop after the holiday season. But a decrease can also be due to a change in your content. Promote your site with other major sites that cover the same topics. Promote your site through social media, and create a group of interested people who regularly visit your site. Use Google Search Console to make sure your site is being correctly crawled and indexed. Update your site regularly to encourage repeat visitors. You might also want to send out an email or a newsletter about your updates. 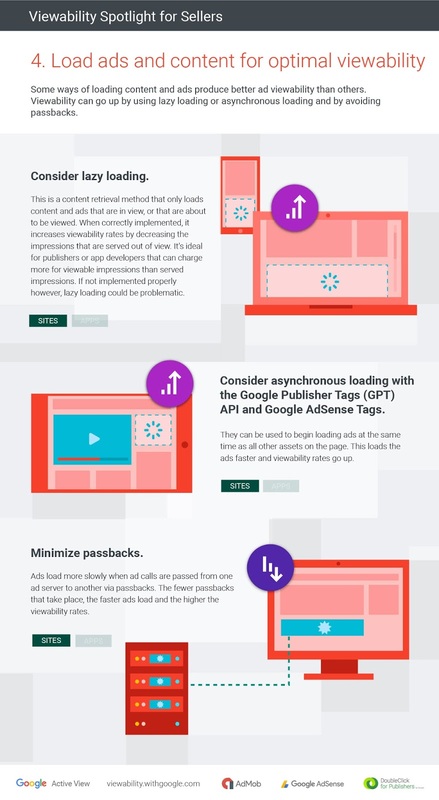 See if you're using the best-performing ad sizes. Generally, our most successful sizes for CPC and CTR are 720x90, 336x280, 160x600, and the 320x100 mobile banner. Learn more about the most successful ad sizes. Make sure you're not blocking ads you don't need to. Blocks on too many advertisers, ad networks, general or sensitive categories will often decrease CPC because there are fewer advertisers in the auction bidding on your inventory. The more inventory your site has access to, the greater the chance that auction pressure will drive up your CPC. Look at how seasonality can affect your advertisers' bids. For instance, swimsuit advertisers often increase their bids in the early weeks of summer. But if your site caters only to students, you should expect traffic to fall in the summer. Learn more about how the ad auction works for a clearer understanding of how these kinds of changes can impact your earnings. Deeper investigation may show you that your page is not ranked as highly in search results as it once was. The Webmaster Troubleshooter is designed to help you resolve common issues with your site in Google Search and the Google Search Console. 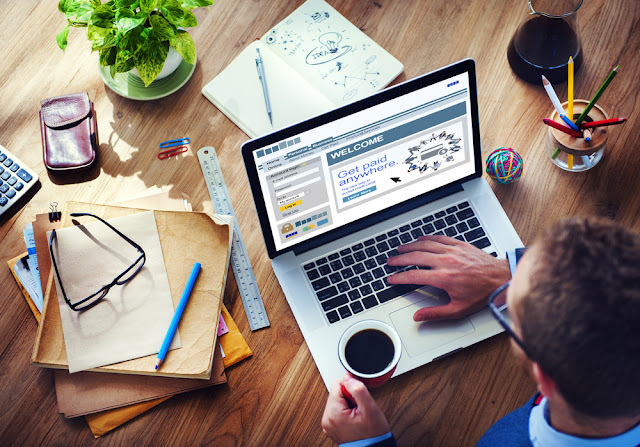 A drop in CTR or page RPM can be caused by confusing site design or poor targeting. Visitors who see your ads might not click on them because they find them irrelevant, or perhaps they don't see your ads at all. And that leads to lower earnings. Blend, complement, and contrast: use these techniques to design ad styles that will be successful for your site. Maximize ad space with multiple ad units: be sure to see if three ad units is right for your site; it's also our policy limit. Use the best-performing ad sizes: As noted in the CPC section above, our most successful ad sizes are 720x90, 336x280, 160x600, and the 320x100 mobile banner. We hope these tips will help you understand exactly what's happening on your site ― and send your earnings back in the right direction. Recently on the blog, we focused on 2 tips for enabling viewability measurement. In this post you'll learn tips for improving ad viewability by optimizing your apps and sites for speed and responsiveness. In the next part of our Spotlight on Viewability, we'll share 4 ways to improve ad layouts for better viewability rates. There's a lot that publishers and app developers can do to increase the likelihood that their ads will be measured as viewable. 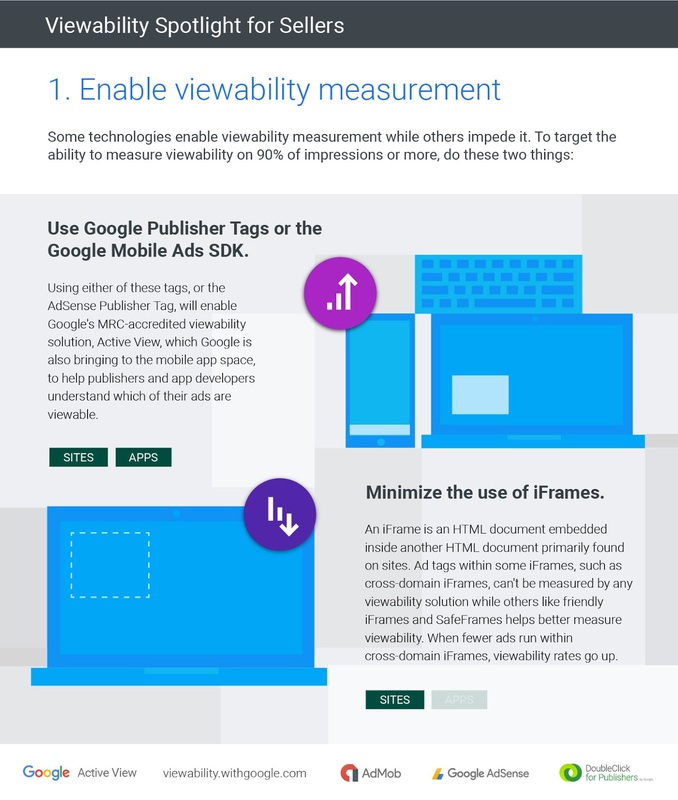 Our latest infographic puts a spotlight on viewability by sharing a dozen technical best practices for improving viewability across four categories based on insights from Active View, Google's MRC-accredited viewable impression measurement technology. These insights and recommendations come from our services teams that have spent thousands of hours working with publishers and developers to improve advertising outcomes. 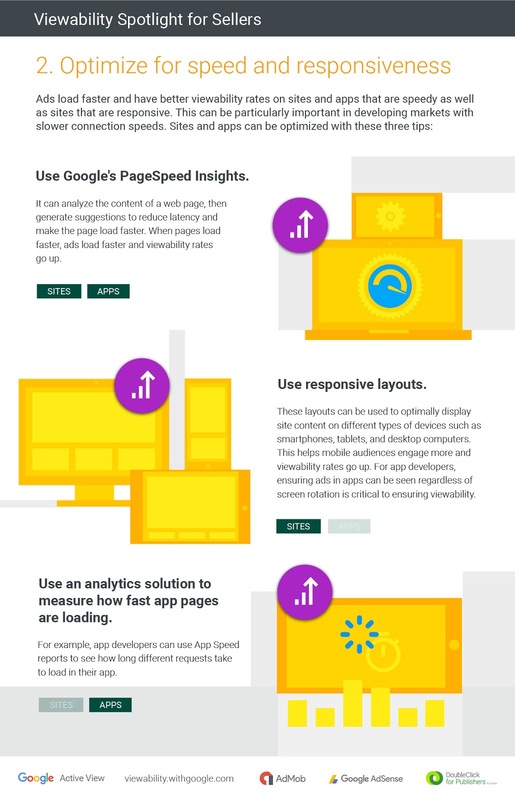 In this post, we focus on tips you can use to improve ad viewability by optimizing your apps and sites for speed and responsiveness. We hope these recommendations will improve your site or apps ad viewability. Feel free to share your viewability success story in the comments section below. In the next part of our Spotlight on Viewability, we'll share 3 speedy ways to improve viewability. Publishers and app developers across the globe have been able to seamlessly measure viewability, at no additional charge, with the launch of Google’s Active View technology in DoubleClick for Publishers, DoubleClick Ad Exchange, AdSense and AdMob. The tips in the viewability spotlight infographic can help you go beyond simply understanding viewability rates to optimizing viewability on your site or app so that all of your impressions are viewable. Download your copy of the viewability spotlight infographic now. Increasing the total number of viewable ad impressions has been shown to improve the performance of ads on sites and apps and increase advertiser satisfaction. To help publishers and app developers increase the likelihood that their ads will be measured as viewable, we're excited to share the viewability spotlight infographic. It contains a dozen technical best practices for improving viewability across four categories based on insights from Active View, Google's MRC-accredited viewable impression measurement technology.